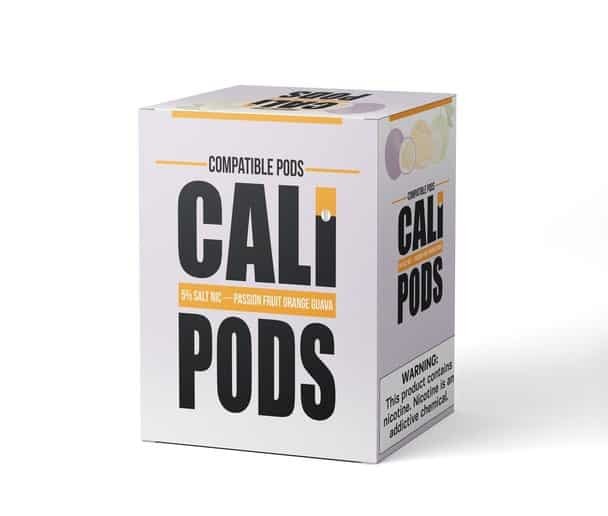 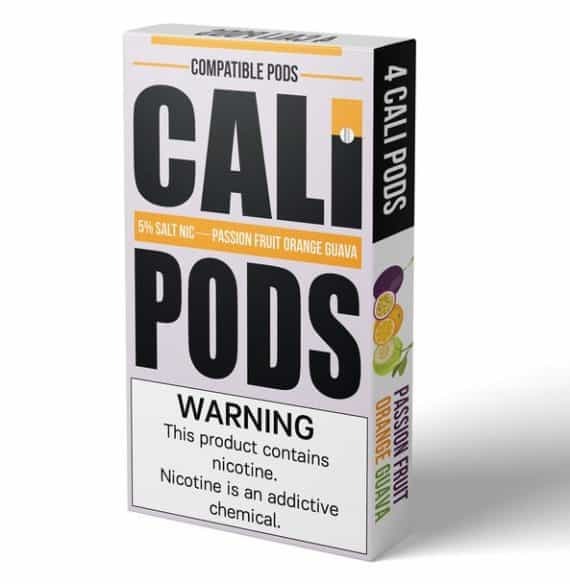 Cali Pods is climbing the tallest volcanic mountain and setting the highest standard for their competition with these new flavours! 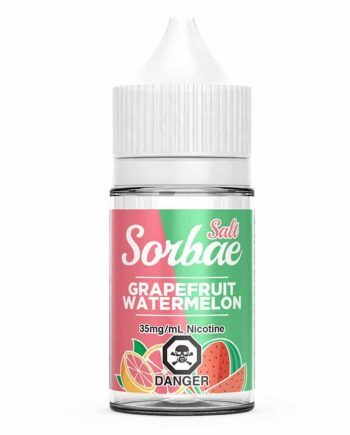 Their newest flavour, Passion fruit Orange Guava, is completely off the charts. 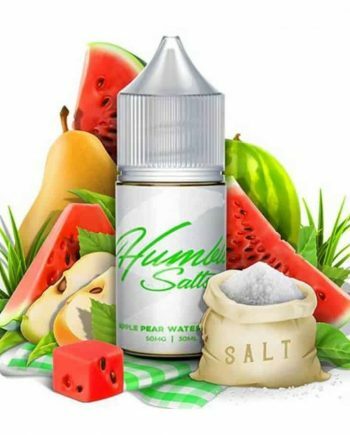 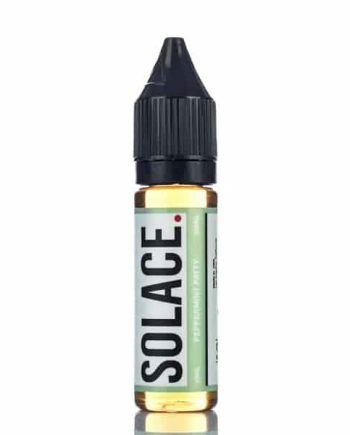 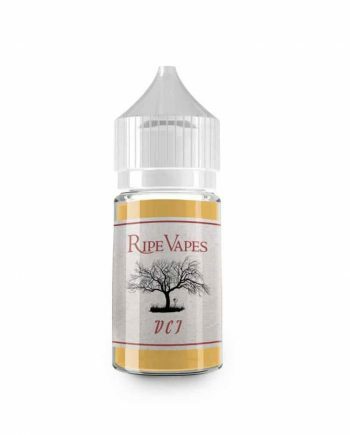 Experience a superb blend of vivacious passion fruit, sweet orange and heavy guava. 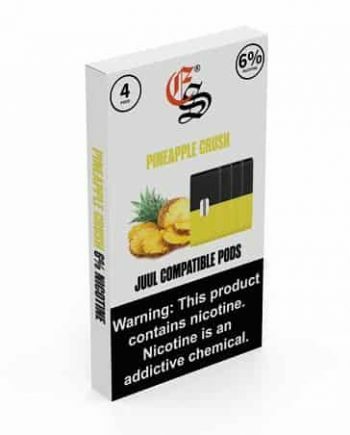 This fruity blend is complex and refreshing, and will remind you of a beautiful sunny morning in Waikiki.